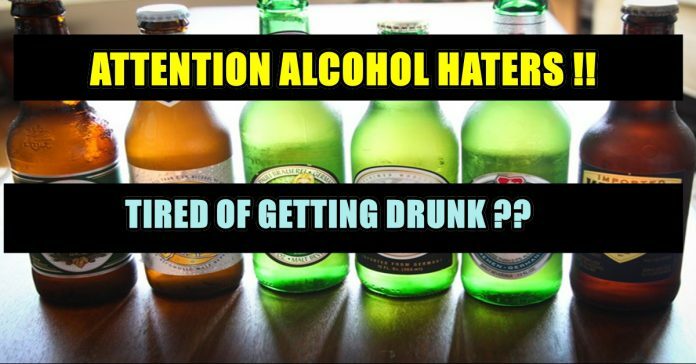 10 Non-Alcoholic Beers That You Must Try !! No Need To Hangover Hereafter !! 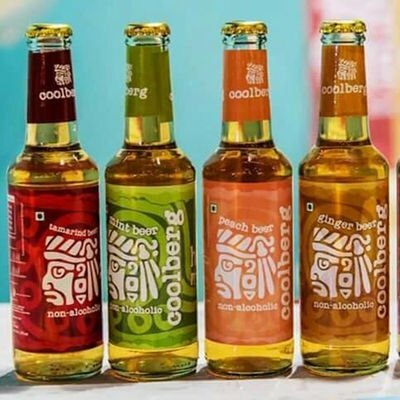 If you’re not a fan of alcohol, but suffer through a lot of FOMO while your friends chug beers, here are a few alternatives for you which are non-alcoholic. There are breweries and brands that are actually making good alcohol-free beers, so you can have a good time. 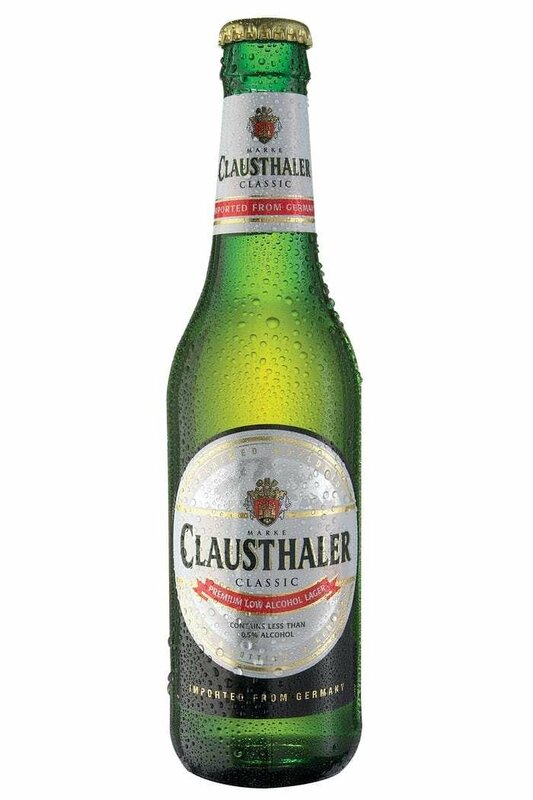 This German non-alcoholic beer is like a breath of fresh air. With balanced flavours, it has a creamy texture and bittersweet aftertaste. 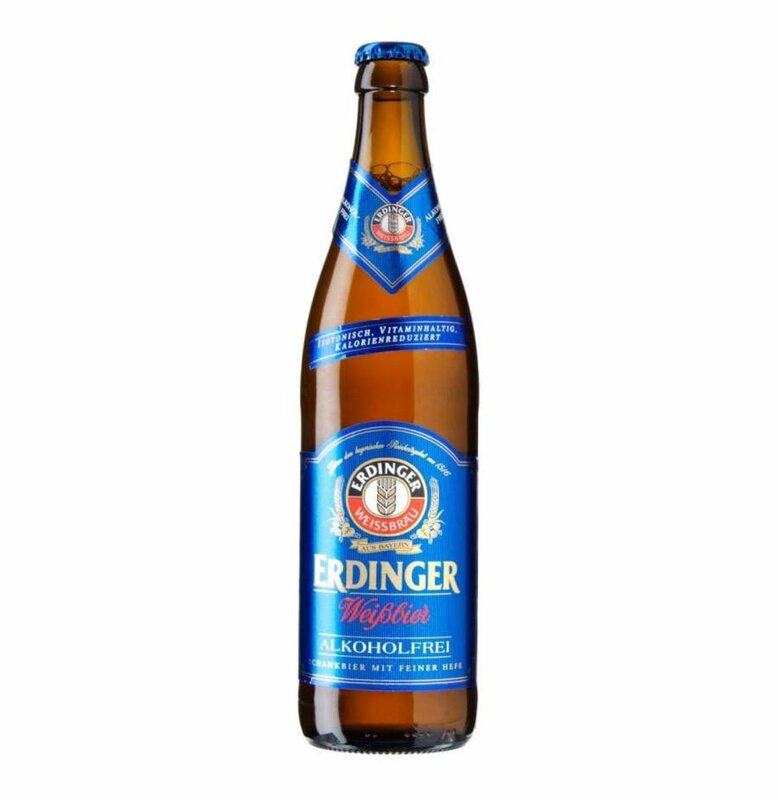 Erdinger’s version of non-alcoholic beer has a sweet tinge to it. The plus side to this beverage is that it is actually low on calories. 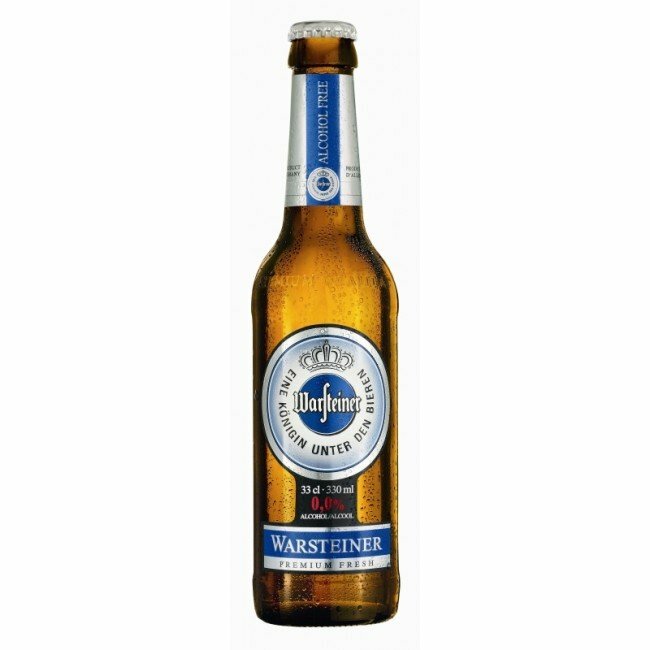 A much sweeter drink, this beer serves as a good alternative to soft beverages. 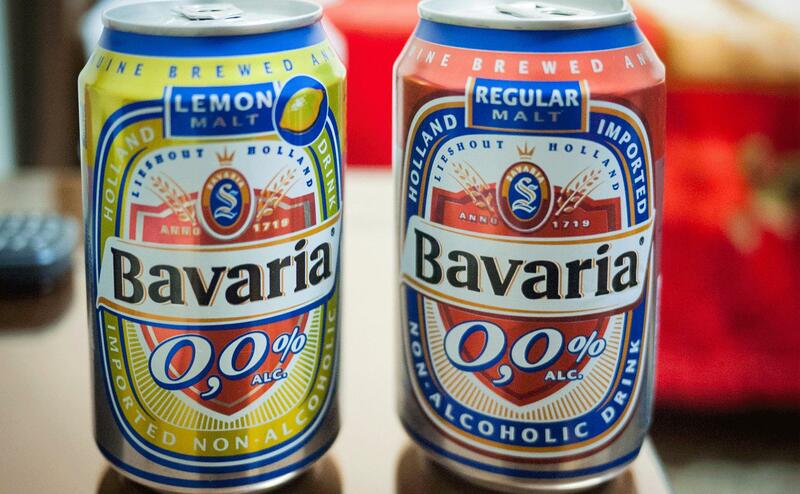 Bavaria’s range of non-alcoholic beers is the closest to beer, in terms of taste. Slightly fruity, this beer leaves you with a pleasant bitter-sweet aftertaste. 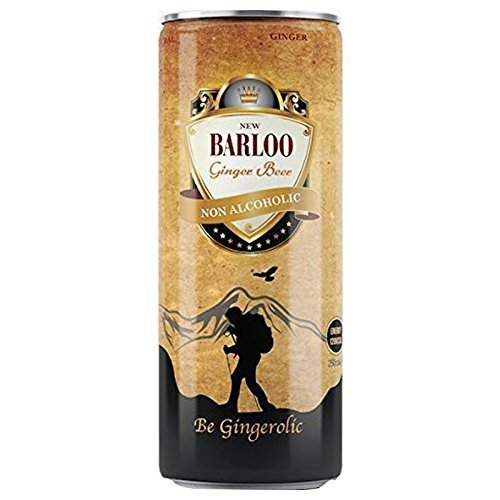 New Barloo comes in a variety of flavours and is brewed for five to six days to ensure the best quality and taste. 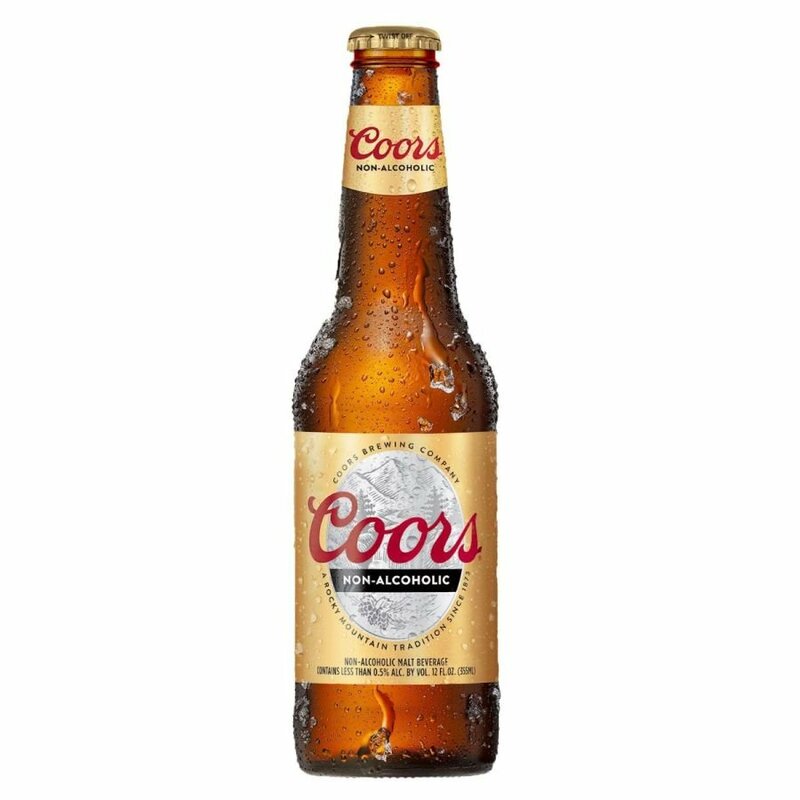 Low on calories, this non-alcoholic beer tastes exactly like light beer with a very crisp and balanced bitterness flavour. This beer is fermented and matured to its full capacity. The alcohol content is then removed through distillation which helps it retain the real beer-like flavour to it. 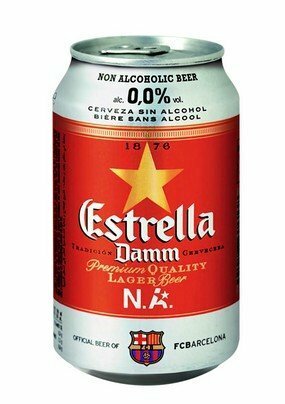 It comes in six fruity flavours which are refreshing and sweet, almost like fruit juices. A popular local brand, it is a must try. 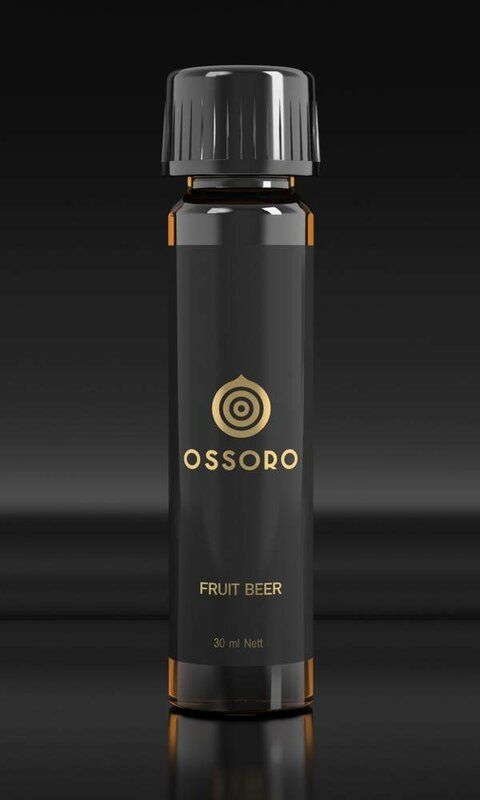 Made with a blend of exotic fruits and real spices, this fruit beer has a unique taste. No added preservatives, it is also low on calories. This beer comes with a bready aroma and light taste. It also leaves a fresh sweet aftertaste on your palette. 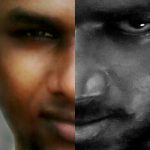 Previous articleActor Shiva Brutally Trolled His Director C.S Amudhan Without Any Mercy !! 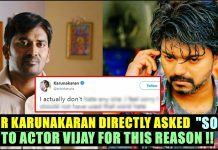 Asks Him Do An Original Film !! 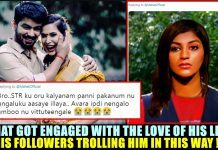 Next articleThe Most Awaited Response Of Kamal !! 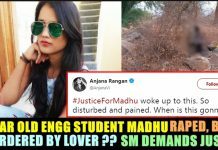 Here’s What Fans Demanding From Him ! !